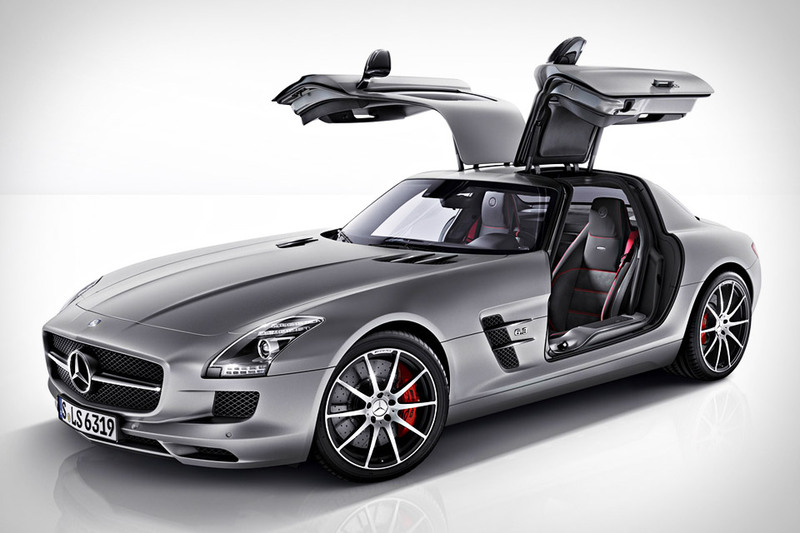 Mercedes-Benz is taking the SLS AMG to a whole new level with the 2013 SLS AMG GT. The Mercedes-Benz SLS AMG GT beats its predecessor by 20 horsepower and shaves a tenth of a second off the SLS’ 0-60 time (now 3.6 seconds instead of 3.7). The car also sports a new AMG Adaptive Performance Suspension setup and has received an interior makeover that includes a Designo style package. The Mercedes-Benz SLS AMG GT is set to drop in November 2012.